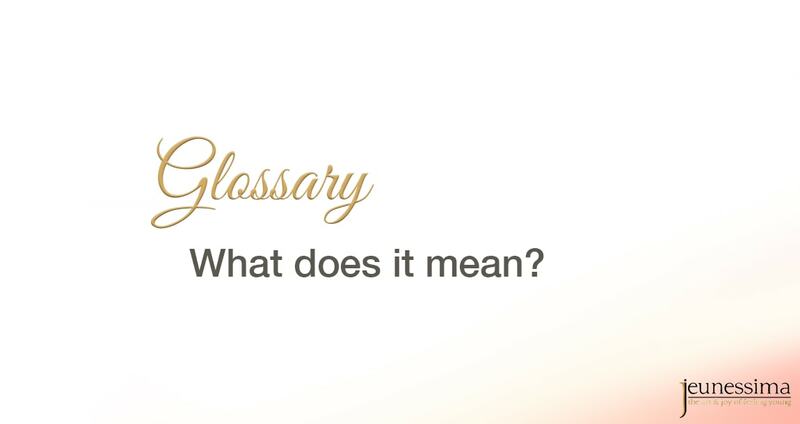 This glossary is about everything and anything around aging and antiaging, health, fitness, nutrition, beauty & style, and so much more. We're only starting with it and will add terms as they come up in our newsletters and articles. So, don't hesitate to check back from time to time to find out about the latest terms we've added. Autophagy … is the body’s way to eliminate damaged cells in the body by digesting them. Doing that promotes the new production of healthy cells making way for cellular rejuvenation and longevity. Chlorogenic Acid … is a phytochemical naturally found in coffee and coffee beans, particularly in green coffee beans. Chlorogenic acid has been touted as being able to reduce the risk of diabetes. And it is thought of stimulating weight loss, reducing blood pressure, and improving mood. Most of the current research shows correlations, so the effects are not necessarily due to chlorogenic acid.